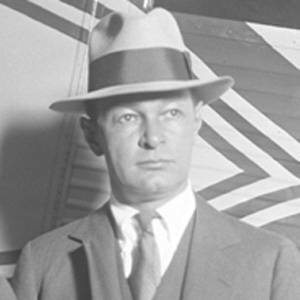 American aircraft engine designer, aviation engineer, and founder of Pratt & Whitney Aircraft. As a Captain in the U.S. Army during World War I, he inspected Hispano-Suiza aircraft engines manufactured under French license. He was awarded the Daniel Guggenheim Medal for American Engineering in 1956. His mother's family owned the Republic Motor Car Co. that built Republic cars from 1910 until 1916. Charles Lindbergh was among the famous pilots to use the aircraft engines created by his company.